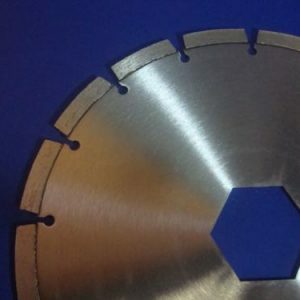 10" x .110 hex Arbor to fit Shavemaster machines. Price per ea. No other quantity discounts available. 10" x .250 with hex arbor for the Shavemaster. Price per each, no quantity discounts available.